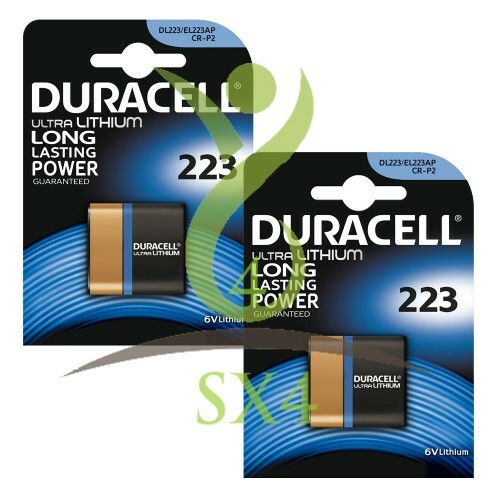 Duracell CR223 ultra lithium 6v battery, multi purpose usage batteries. Duracell 223 CR223 can be use for replacement / equivalent for 223, DL223, M3A CR-P2 EL223AP. Features Duracell 6v lithium batteries.